The works in this book were completed between 2005 and 2008. In creating the book, I was myself pleasantly surprised that while the foci, presentations and media changed over time, my interest in portraying people in relation to today's big-city world didn't. 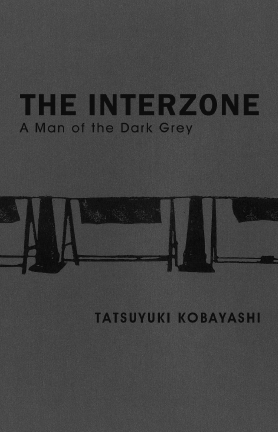 By the way, the title, "Interzone," was inspired by a rock band named Joy Division, whose music inspired me to capture the infinite faces of life during one's journey from the darkness and coldness of beginning.